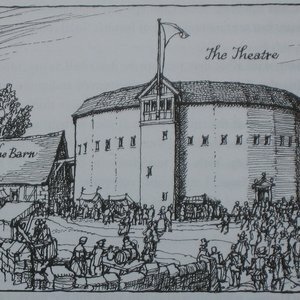 The Theatre was the first purpose-built early modern playhouse and the original home of the Chamberlain's Men (later the King’s Men after 1603). 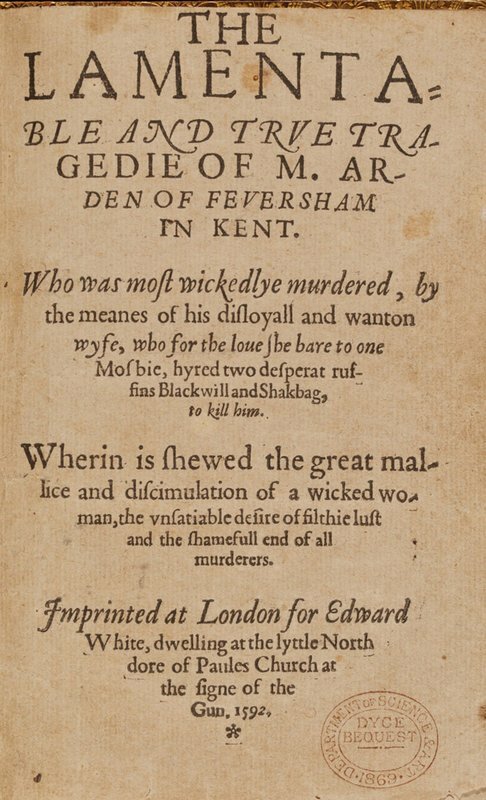 Some of the early William Shakespeare plays were performed here up to 1598, possibly including his Romeo and Juliet, and this is probably the case with Thomas Kyd's famous The Spanish Tragedy and also some of the plays of Christopher Marlowe. 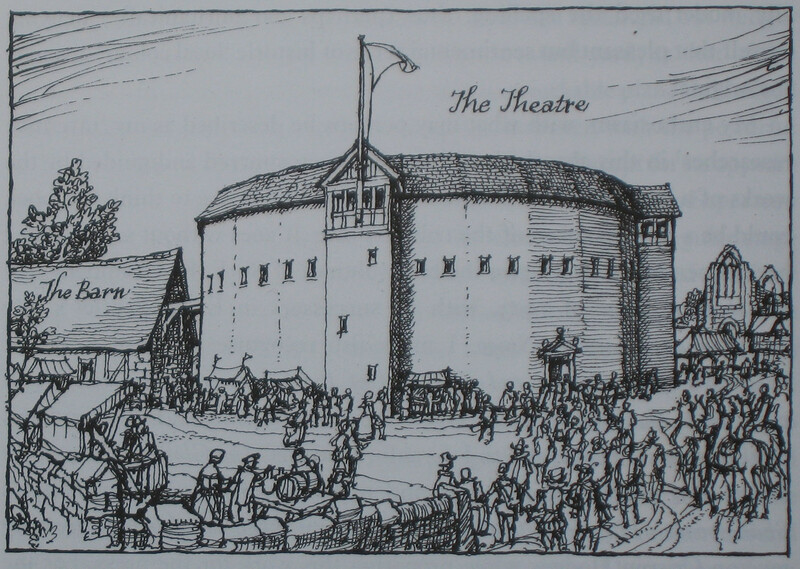 The Theatre opened in 1576, staging plays until its closure in 1598. 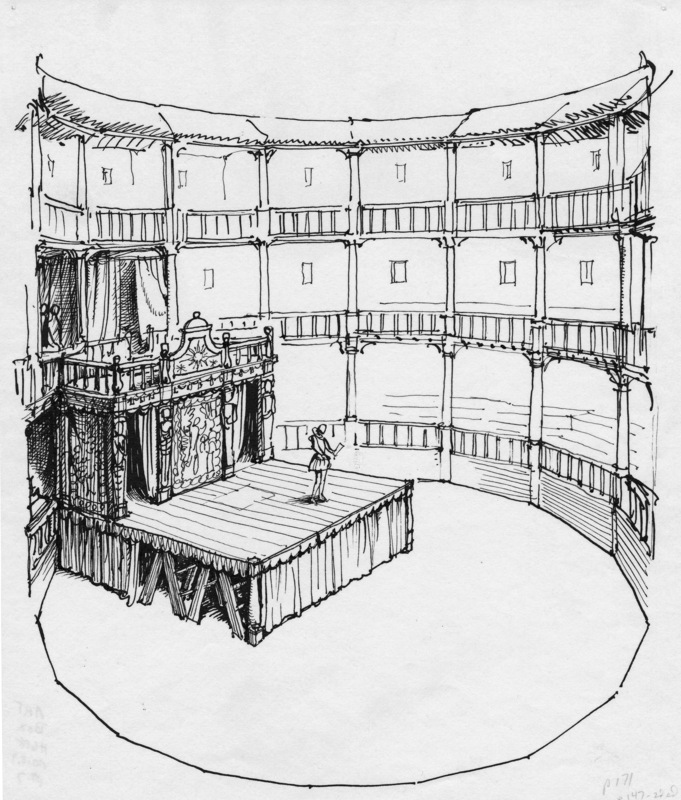 Located at Shoreditch, the playhouse was built by James Burbage, who called it the ‘Theatre’ to evoke the idea of a Roman playhouse or ‘theatrum’. 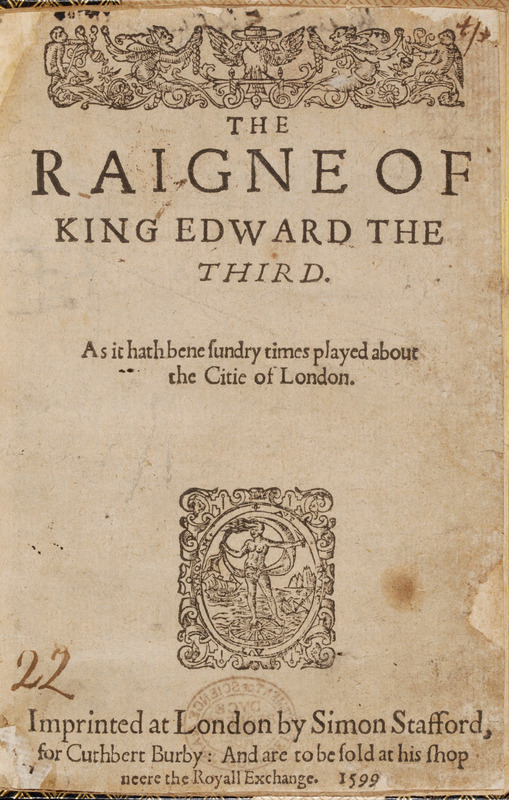 It became hugely popular with the first London playgoers. After years of dispute, the Burbages, Shakespeare, and the Chamberlain's Men left the Theatre for good in 1598. 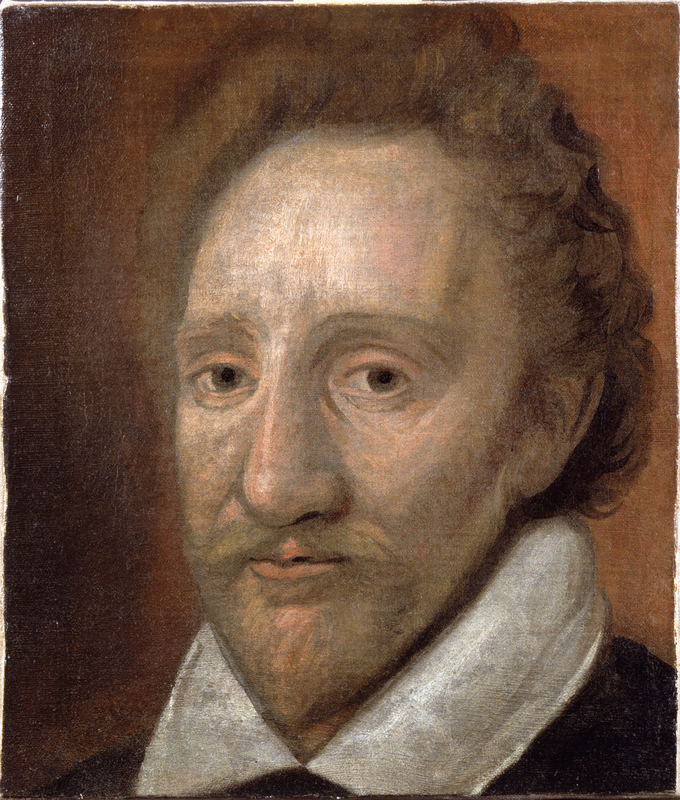 We know this because the legal issues are exceptionally well recorded. Indeed, in one of the most bizarre turn of events in early modern theatre history, the Burbages had the Shoreditch playhouse taken down and rebuilt across the river as the first Globe playhouse. 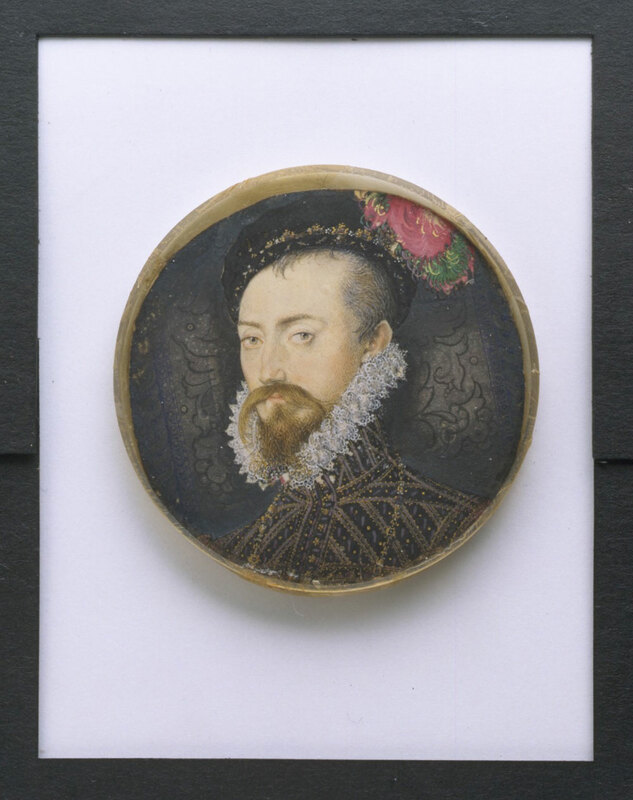 Oxford's Players 1580 - ? 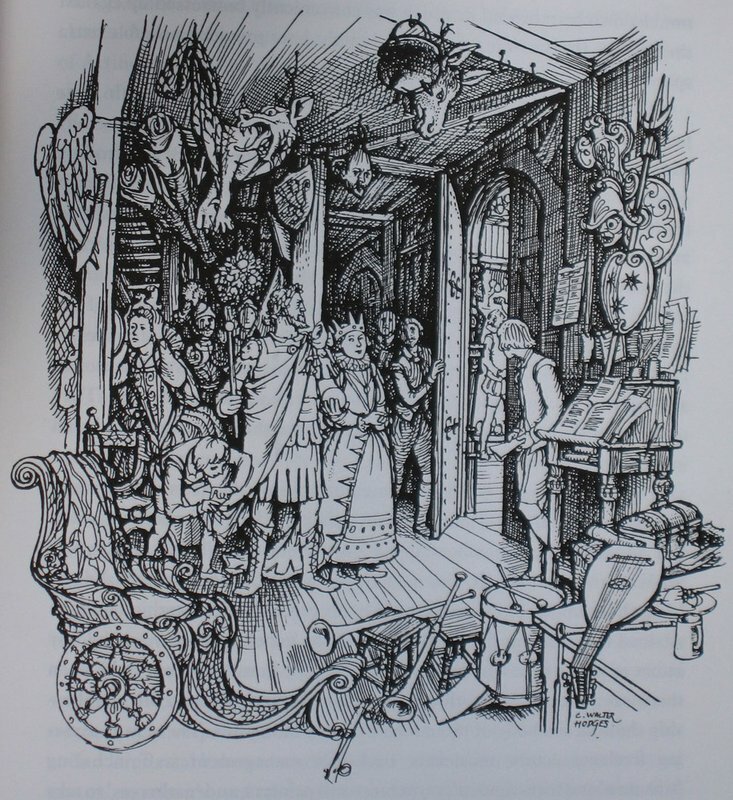 Berkeley's Players 1581 - ? 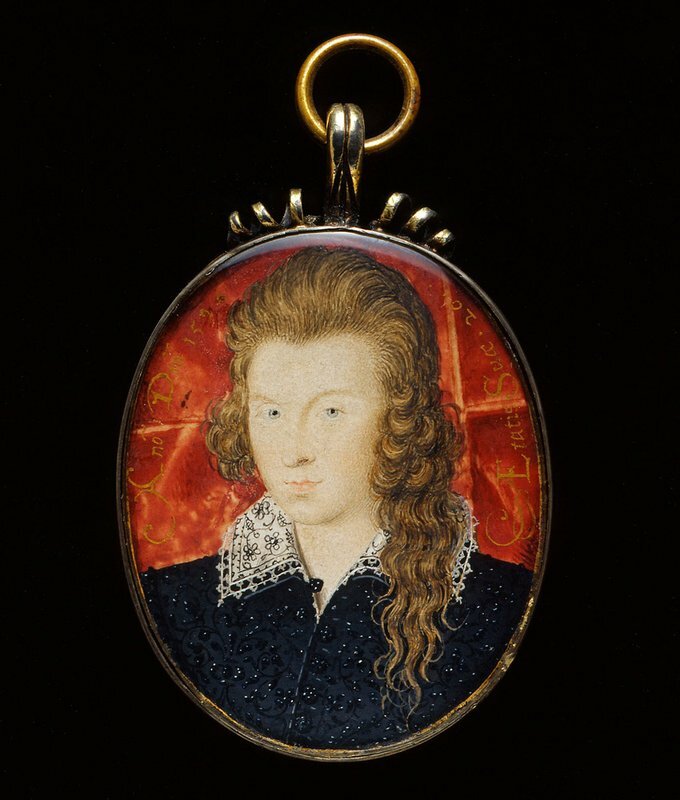 Queen's Men 1584 - ? From Shoreditch High Street Station walk west along Bethnal Green Road, cross Shoreditch High Street into Holywell Lane, then right into King John Court, then left into New Inn Yard, and right at New Inn Broadway. Or, from Old Street Underground Station take the eastern exit at the bottom of City Road into Old Street and walk east turning right into Great Eastern Street, then left into Curtain Road, immediately right into New Inn Yard and left into New Inn Broadway. Or, from Liverpool Street Station take bus 26, 35, 47, 48, 78, 149, 242, getting off just before Great Eastern Street, turn left into Great Eastern Street, turn right at Curtain Road, then immediately right into New Inn Yard and left into New Inn Broadway.